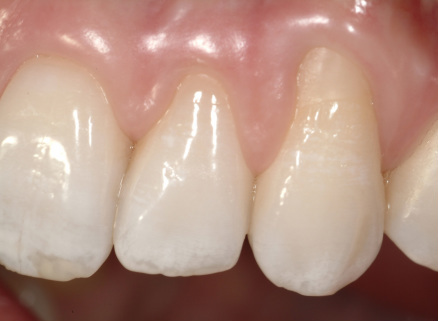 When grafting, we transplant gingival tissue to an area where there is root exposure or lack of attached gum tissue. Grafting can help improve the appreance of recession, prevent root sensitivity, root decay and progression of the recession. 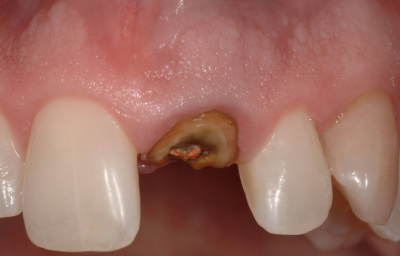 A thin piece of tissue is taken from the roof of the mouth and transfered to the deficient area, providing a stable band of attached gum tissue around the tooth. 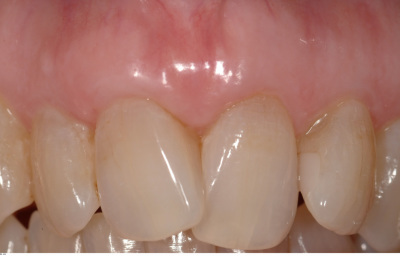 Due to the not uncommon slight color variation of the transplated tissue, this grafting technique is typically performed on teeth that are not visable during function, smiling and laughing. 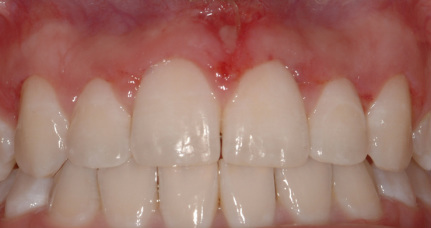 Like gingival grafting, connective tissue grafting also transplants tissue to an area in the mouth that is deficient. 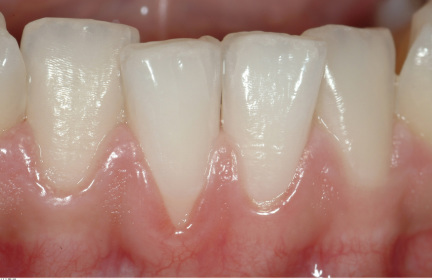 However, connective tissue grafting is used in more visible areas where aesthetics, i.e. color and texture match, are of utmost importance. 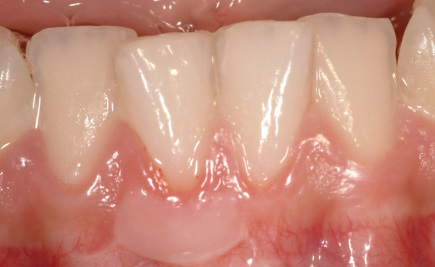 A typical area for a connective tissue graft would be the upper canines or the upper front teeth. 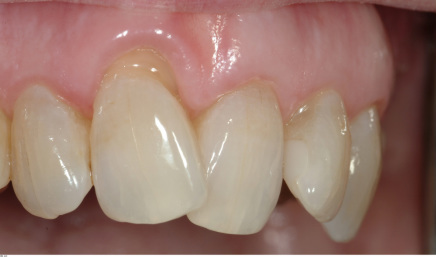 With single tooth implants, a tooth that was lost or naturally missing can be regained without any detriment to the healthy teeth on either side. 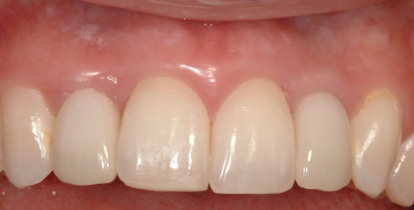 A single tooth implant acts like a natural tooth and is taken care of in the same way. 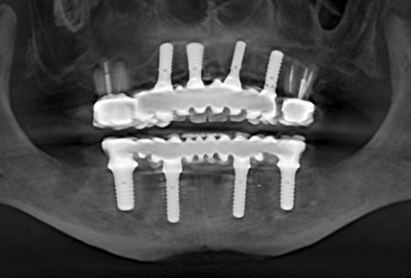 Multiple implants can be used in different ways to replace several or all missing teeth. 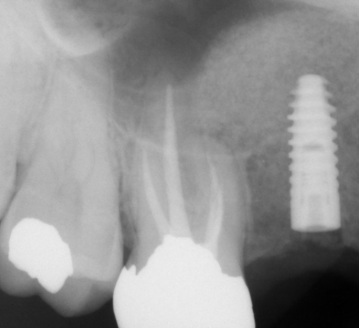 Multiple implants can be restored as individual teeth or combined to accomodate bridges, partials and complete dentures. 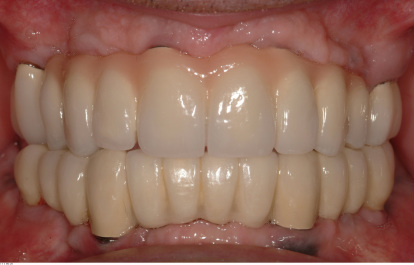 There are many options to achieving multiple tooth replacement with implants. 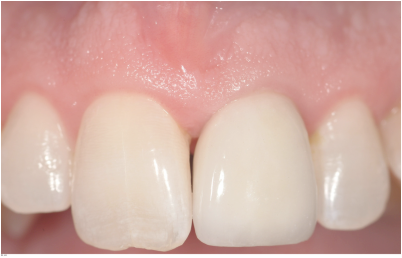 A sinus elevation or lift is performed when bone volume in the upper jaw is not adequate to allow dental implants to be placed. 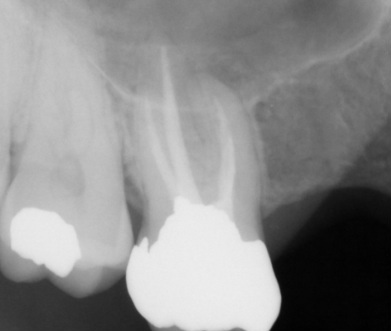 During elevation of the sinus floor the sinus membrane is raised upward,"lifting" it, to accomodate bone graft material. 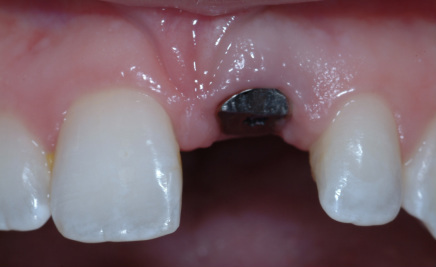 The bone grafting material used in a sinus lift may come from your own body or a donor source. A sinus lift allows implants to be placed in an area where they could not have been placed otherwise. 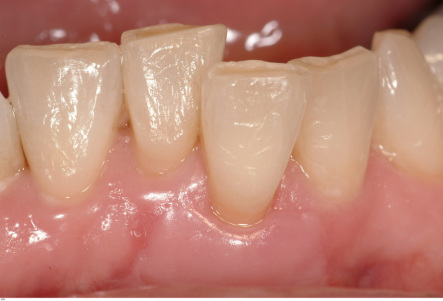 Crown lengthening is typically done for two reasons. 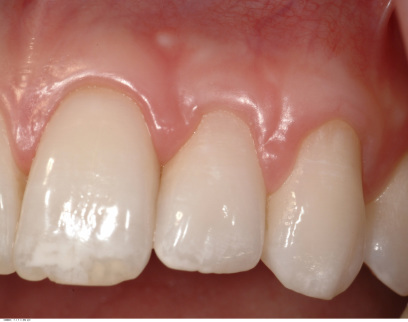 Occasionally there is not enough tooth structure above the gum level to restore a decayed or fractured tooth. 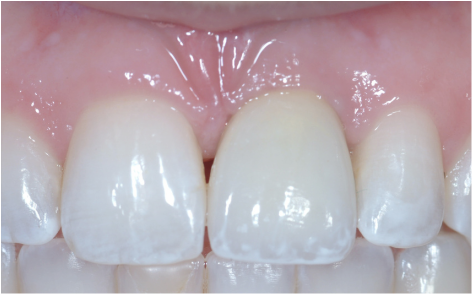 A crownlengthening procedure can surgically create this space, that then allows your family dentist to restore the tooth. 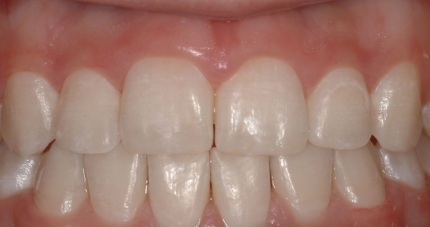 Another reason for crownlengthening is to correct the appearance of short teeth or the "gummy smile". There are multiple reasons for such a situation to occur. 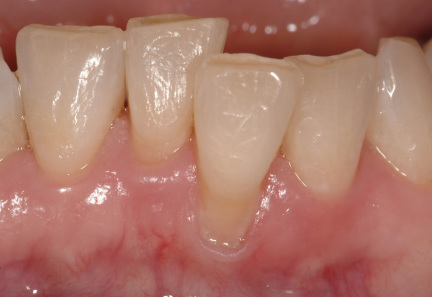 Most of these can be corrected, sometimes by surgical procedure or through the rebuilding of worn tooth structure.